The sixth installment of the much-loved Yakuza series is just beyond the horizon, hitting fans' PlayStation 4 consoles this December. Well....in Japan. 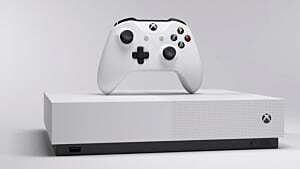 For us Americans, there's no release date as of yet -- and considering the franchise's Western release patterns, we might be in it for the long haul. But fear not, Yakuza 0 is here to fill the hostess club-shaped hole in your heart. Yakuza 0 will be released to Western audiences on January 24th, 2017, and serves as a prequel to the entire franchise. 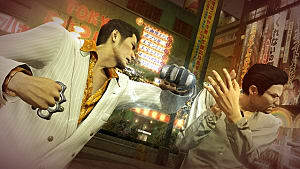 Players take control of series protagonist, Kazuma Kiryu, as well as fan-favorite Goro Majima. 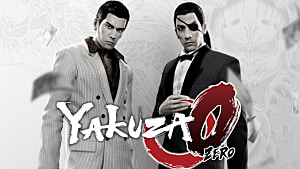 Set in the boom times of 1988, the game's story follows Kiryu's early days as a gangster in Tokyo, and Majima's time in exile from the Tojo clan, working as a cabaret manager in Osaka. The two of them are eventually drawn into a conspiracy involving a power struggle over "The Empty Lot," a small patch of concrete that will one day be home to the Millennium Tower. 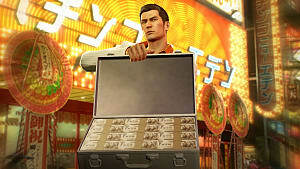 Aside from the main storyline, players can also immerse themselves in 100 other "substories" between Tokyo and Osaka, some of which involve characters from previous Yakuza games. As usual for a Yakuza game, there are plenty of minigames -- including Shogi, Karaoke, Disco bars, fishing, and a Coliseum where you can test your brawling skills. Also, those who pre-order the game will receive "The Business Edition" when the game launches. 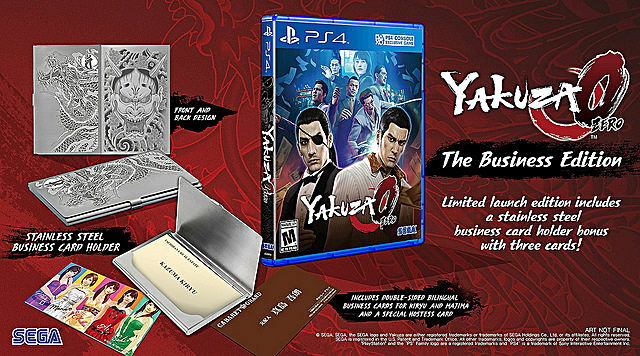 This edition comes with a stainless steel business card holder decked out in Kiryu's Dragon tattoo and Majima's "Hannya" tattoo. 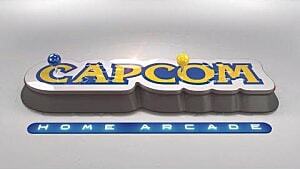 It also includes replicas of their in-game business cards, as well as a card featuring a slew of hostesses. What do you think of "The Business Edition?" 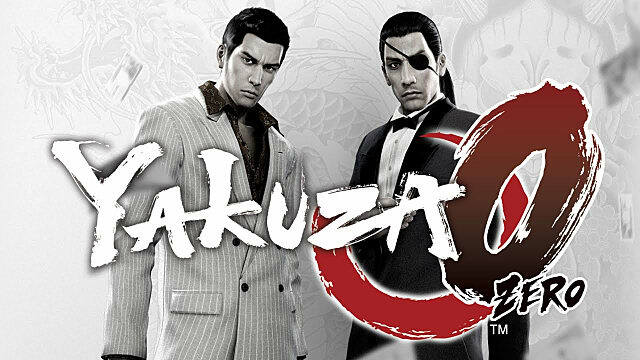 Are you excited for Yakuza 0, or do you just want Yakuza 6 to drop already? Let us know in the comments!